EMOTIONAL INTELLIGENCE. WHAT IS IT, AND WHY IS IT IMPORTANT? Today, I discussed the topic of Emotional Intelligence with Mike Puru on Magic Talk Radio. 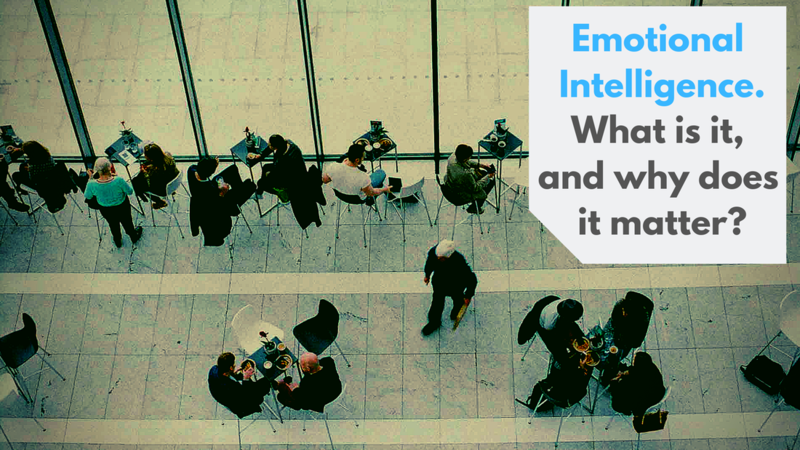 In this engaging conversation, we talked about what Emotional Intelligence is, and it's importance in our lives. 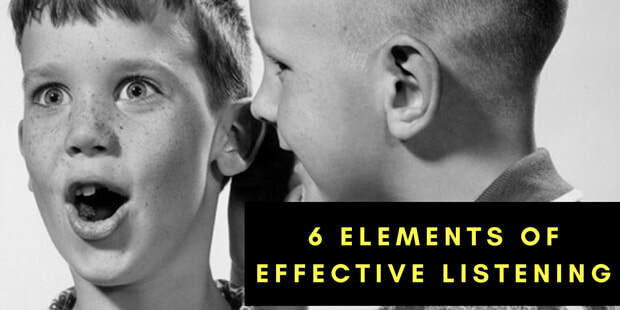 Intelligence (IQ) is one thing, but Emotional Intelligence (EQ) is where you start understanding how you influence, and are influenced, by your surroundings. This can truly unlock a person's leadership potential. 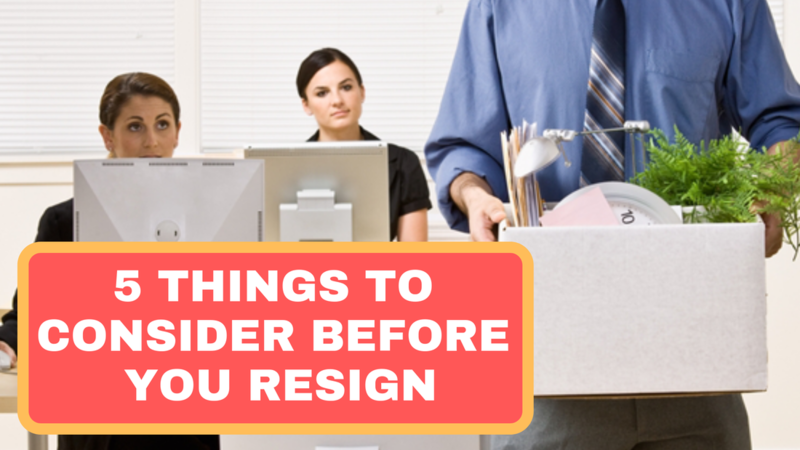 Today I talked with Mike Puru of Magic Talk Radio about the 5 things to consider before someone resigns from their job. Some great insights were shared with a lot of laughs. BURNOUT. 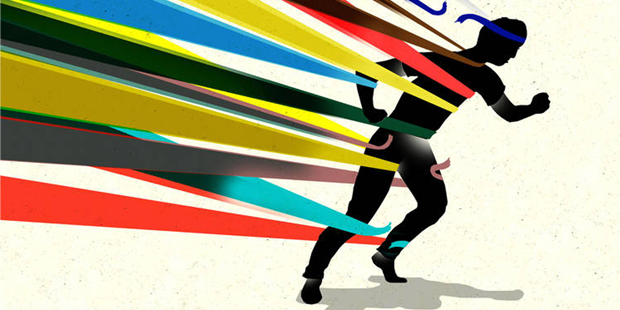 HOW TO OVERCOME BURNOUT BEFORE IT'S TOO LATE. Today I discussed the topic of burnout with Mike Puru on Magic Talk Radio. 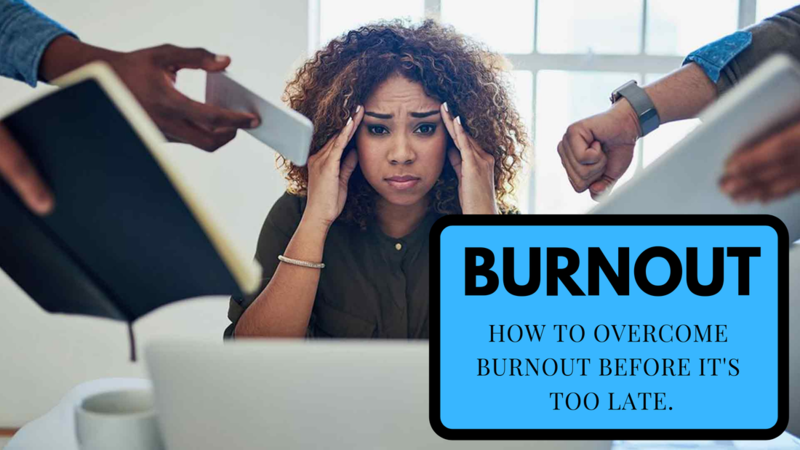 In this lighthearted conversation, I talked with Mike about what burnout is, and how to overcome it. RESILIENCE. WHY IT MATTERS, AND HOW TO DEVELOP IT. 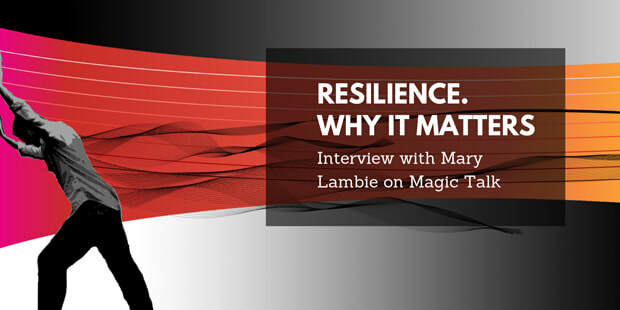 In this video, I discuss the topic of resilience with Mary Lambie of Magic Talk Radio. What is it, and how can we develop and grow it? 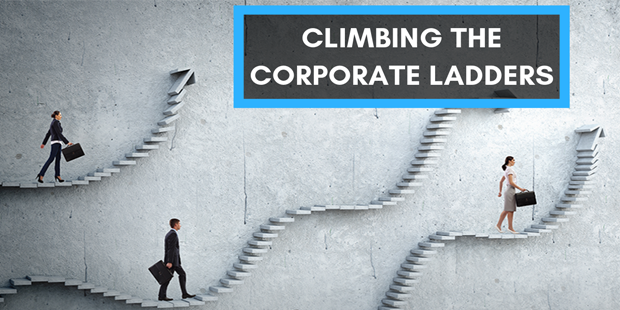 Moving sideways used to be a red flag in your career; now it’s a common way to get ahead. Today, I spoke with Trudi from RadioLive to explain how to grow your career in today's fast paced world. We know that authenticity is about being true to yourself and to others. Unfortunately some people only realise, when time has run out, that they haven’t lived their lives as fully as they might have. 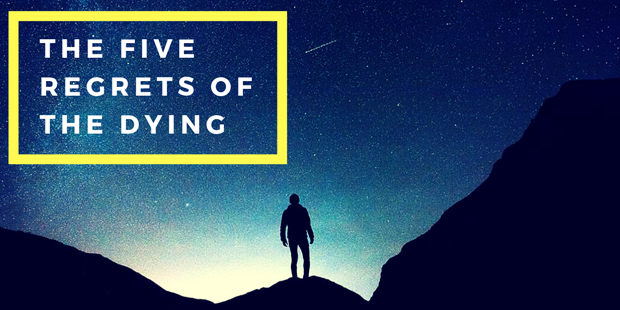 Today, I shared the ‘top five regrets of the dying’ with Trudi – from the book by the same title, written by author, Bronnie Ware. 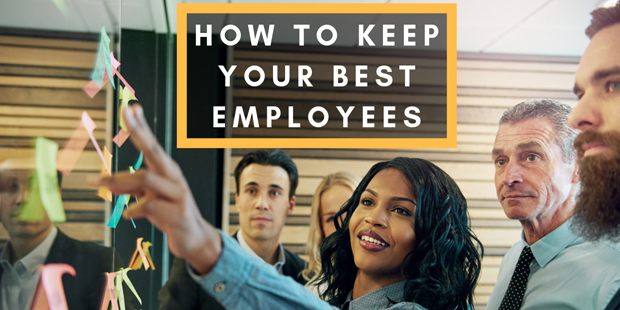 With more jobs opening up and a critical shortage in some skilled professions, team leaders have to work harder to keep their top performers from leaving. Today, I talked with Trudi from RadioLive to explain the strategies to help retain your best people. Today I talked with Trudi Nelson of RadioLive to discuss six ways to listen that will make you a better partner and co-worker. Harold talks with Trudi Nelson of RadioLive about how to have a better connection or bond with someone. 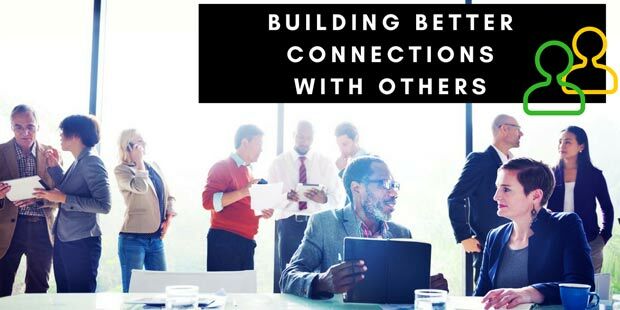 If you have a broken connection with another person in your life, there are things you can do to make that connection tighter. As resilience is more important than ever, it can become a major factor in a person’s success; not only at work, but in life. This past Sunday, I talked with Carly Flynn of RadioLive to talk truth on the old saying 'What doesn't kill you makes you stronger'.